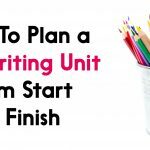 Here’s to writing workshops, literature units, reading strategies, and parts of speech. 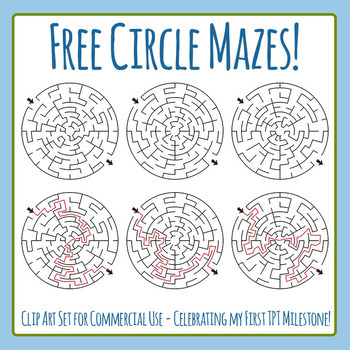 We look forward to celebrating the 100th day of school and free circle mazes. 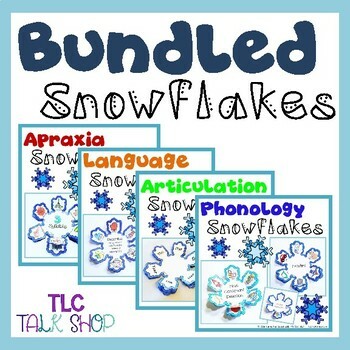 Also, don’t miss parent communication notes, the “helper squad,” and snowflakes to help with phonological processes and language skills! 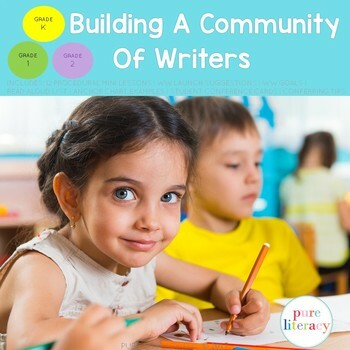 So many great resources, and half of them are FREE! 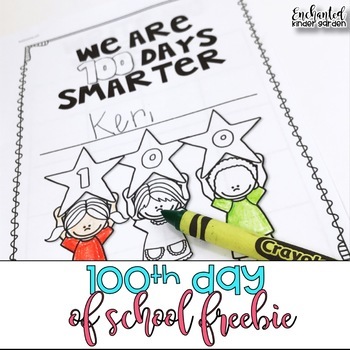 “Teachers that need a quick and fun activity for the 100th day will be able to easily implement this book! 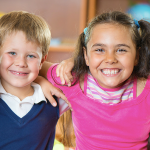 Students will be able to count, write, and lick lollipops all the way to 100!” It’s Free! 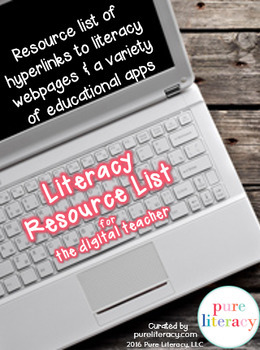 “Looking for online literacy resources? 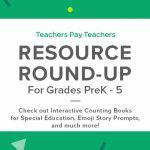 Who couldn’t use more resources as their go-to’s! 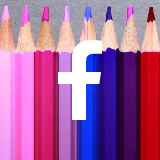 This comprehensive list of online literacy resources is sure to come in handy. 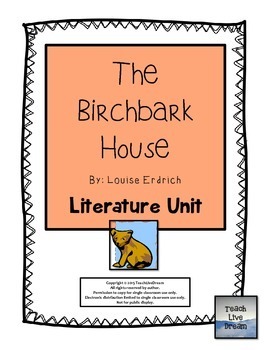 Think of it as a literacy digital resource toolkit.” It’s Free! 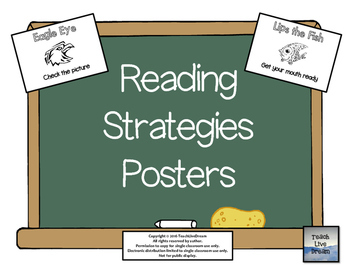 “These posters serve as a reminder and visual of strategies students can use while reading.” It’s Free! 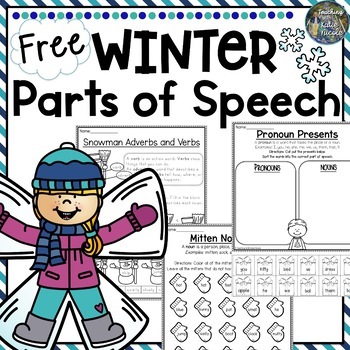 “This resource fills students needs by providing them with a variety of activities to enhance their understanding of parts of speech.” It’s Free! 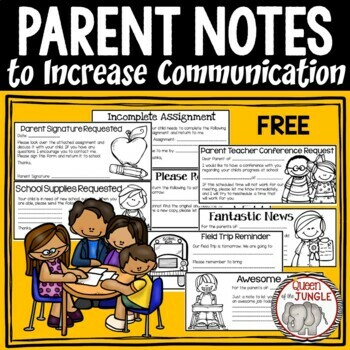 “As teachers, we know our communication with parents is very important to promote student progress and success. 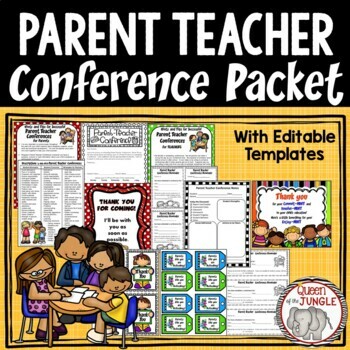 Teachers can use the quick notes in this Parent Communication Notes packet to keep parents informed and open lines of communication. 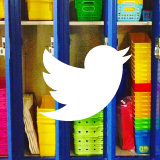 They will help save teachers some time and effort in the classroom.” It’s Free! 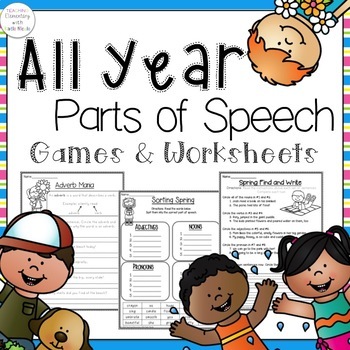 “This free product targets both articulation and language skills. 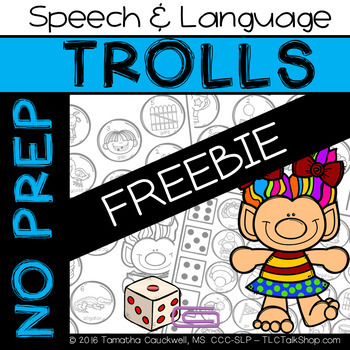 It provides no prep fun while targeting /g/ in all word positions and provides practice on antonyms.” It’s Free! 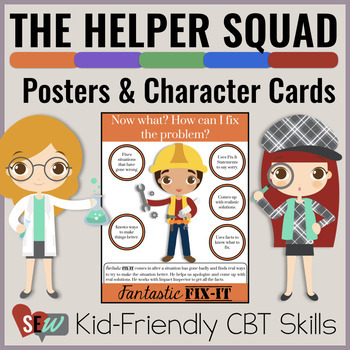 “The Helper Squad is a set of characters that can be used with students in individual and group counseling. 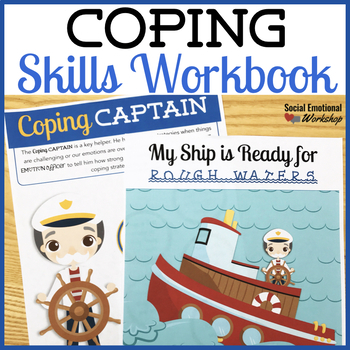 These characters make cognitive behavioral therapy (CBT) concepts more concrete and easy to apply for elementary school students.” It’s Free! 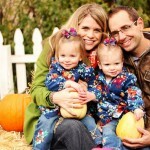 “Kids love mazes! 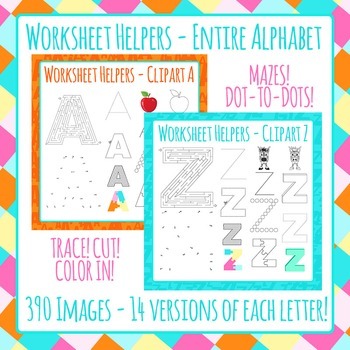 Whether as rewards for early finishers or as training in problem solving or pencil control, we love them too!” It’s Free! 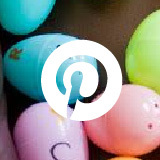 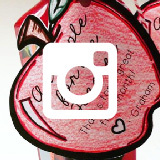 Resource Round-Up: Emoji Story Prompts and More! 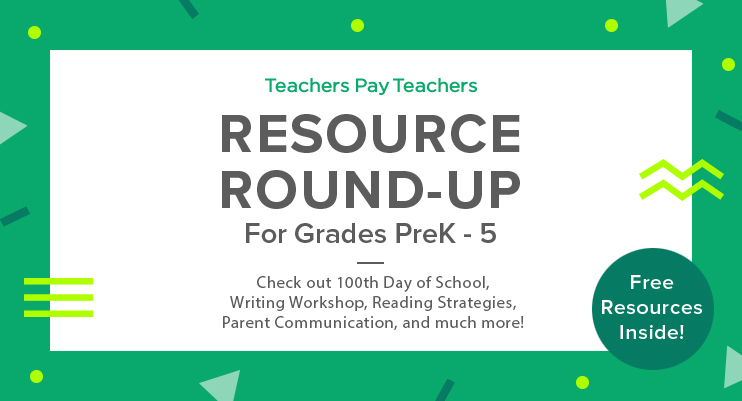 ← Resource Round-Up: Literature Circles, Paragraph Organizers, Martin Luther King Jr., and More!